Polymax are happy to offer a variety of Screeds suitable for a variety of applications, and help with the installation of your chosen flooring. 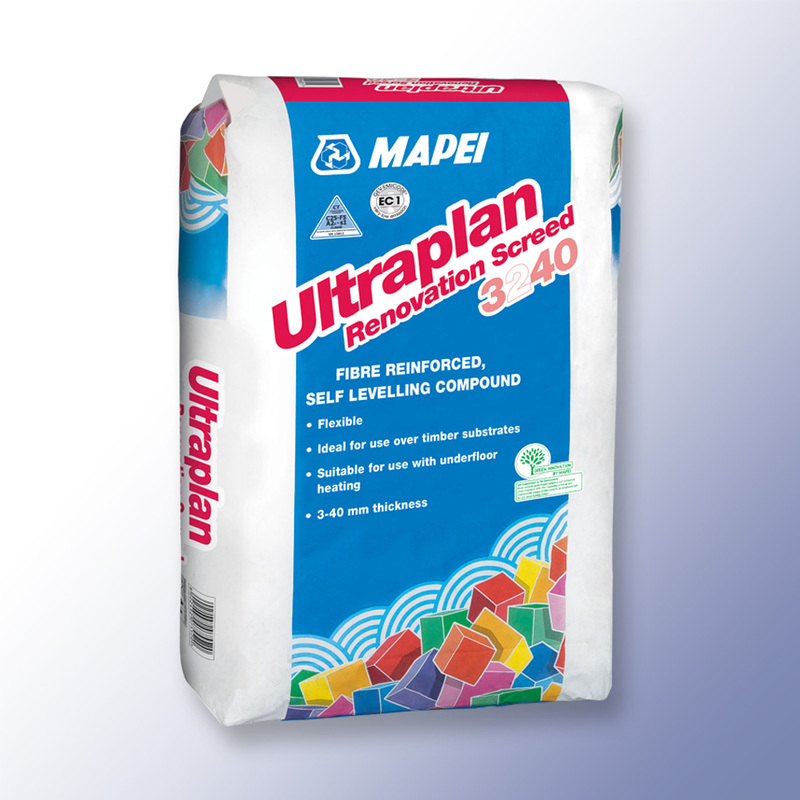 Difference between screed and concrete? Concrete and screed are essentially formed of the same basic ingredients – cement, aggregates and water. But what makes them different is- the size of aggregates, the cement grade, mix consistency, and of course their intended application or use. Concrete in its simplest form is a rock like mass formed by the hardening of cement paste and aggregates mixed in a proportion of – 1 x Cement: 2 x Sand: 3 x Coarse aggregates (ballast/gravel). But several variations are applied to this basic mix design to suit various uses and strength requirements. Screed on the other hand is a thin layer of cement paste and sand/ fine aggregates, laid on to a concrete floor base or underfloor heating to act as a smooth flat levelling surface for taking on the final floor finish. 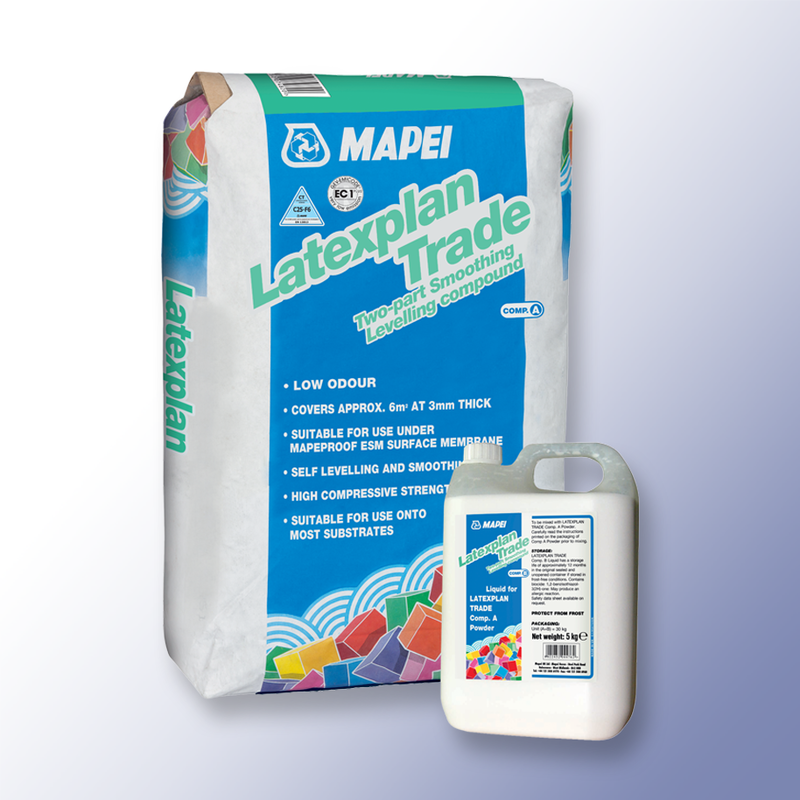 Screeds generally follow a mix proportion of 1 x Cement: 3-5 x Sand (0-4mm washed sharp sand for levelling screeds).